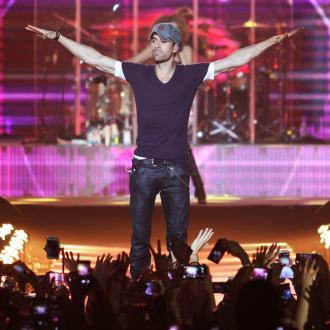 Enrique Iglesias is set to release a new song for fans on January 12, featuring fellow Latin star Bad Bunny. 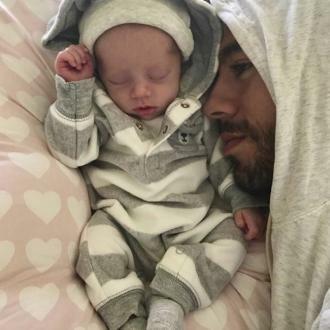 Enrique Iglesias will release new song El Baño [The Bath] on January 12. The Latin legend will follow 'Subeme La Radio' - and the remix of the track featuring Sean Paul and British star Matt Terry - with the brand new single featuring Puerto Rican star Bad Bunny, whose real name is Benito Ocasio. 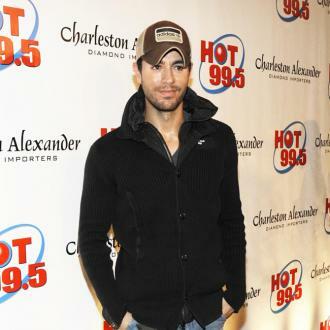 The 'Hero' hitmaker's featured artist Matt recently said he gets a lot of advice from Enrique. The 24-year-old singer has stayed in touch with the 42-year-old star, who he thinks is ''very cool''. Matt - who won the 2016 series of 'The X Factor' under the guise of his mentor Nicole Scherzinger - previously said he was thrilled to land his dream collaboration. 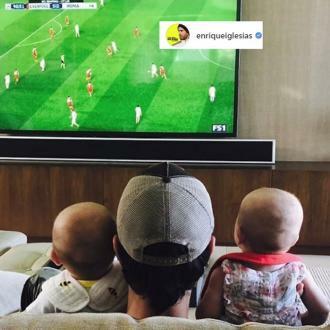 He said: ''Enrique asked me to be part of this track, which is amazing.